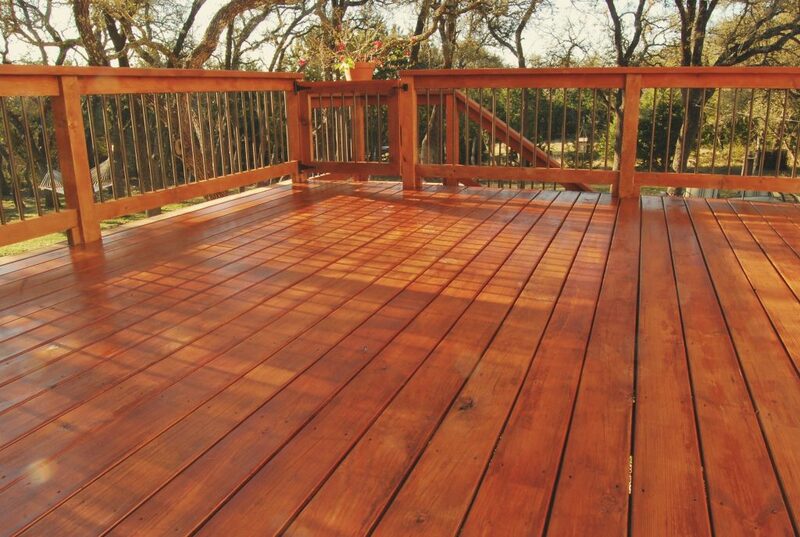 Decks can be especially pesky because you want to keep the paint or stain that is on the surface. However, we are aware that the deck could be covered with a couple years of grime. 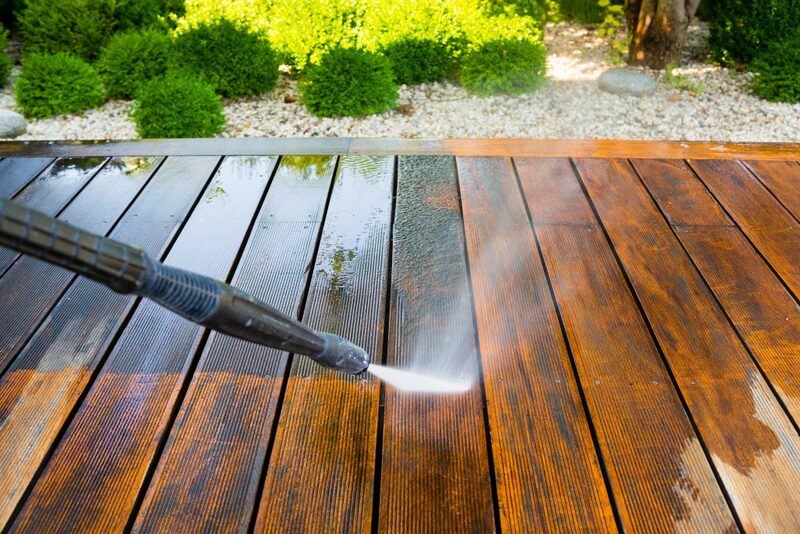 We will turn down the power washing machines, and we will look into how much power it takes to keep your deck clean. We know that this is a very important job for you because there is no way that you could clean it up yourself. 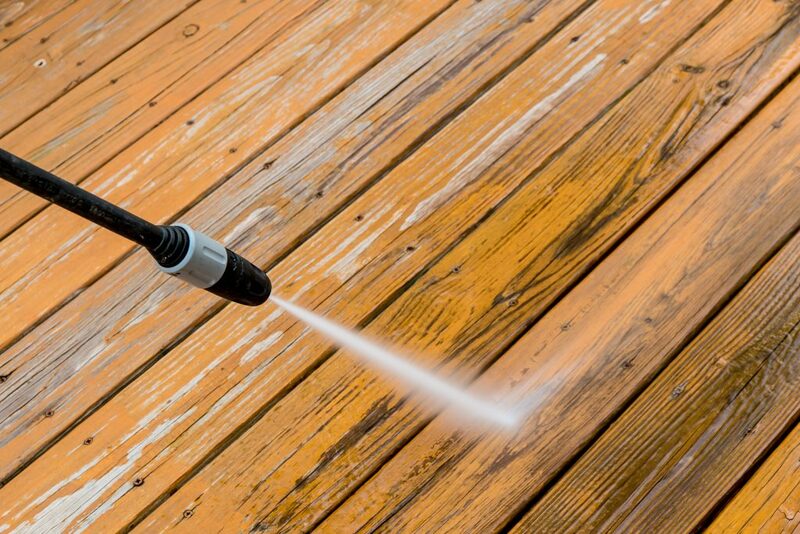 No one would ask you to rent your own pressure washer, and we want you to remain safe while the deck comes clean. 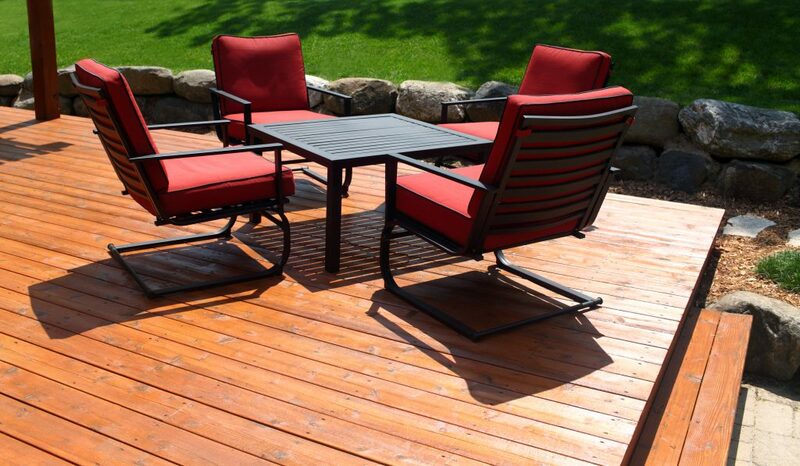 We are happy to give you a price for the Arlington deck cleaning that is competitive. We know that you might have a deck that goes all the way around your pool, or you could have a porch that will stretch around the house. We can even pressure wash your empty pool space if you need it. The patio on the back of your house could have a lot of gunk that has built up over the years, and we will make it spotless once again. We can check how much pressure is needed to make the deck, patio, and porch come clean, and we can help you with any other stones or bricks that are on the property. We are careful to check our pressure, or we can strip the paint and stain if you plan to paint once we are done.